There are few opportunities to own a property like this. This will be the only one all spring, when it's gone, it's not coming back. 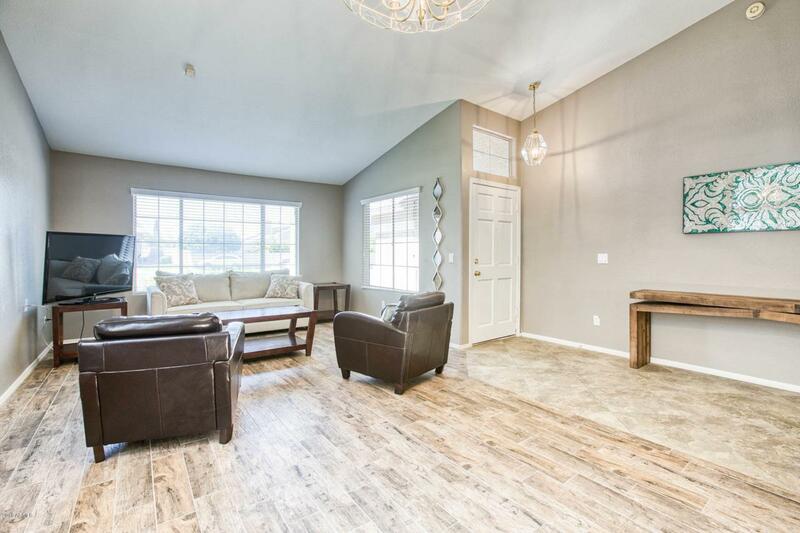 763 S Terrace is gorgeous. Freshly painted exterior, updated flooring, beautiful tile, the interior paint is crisp as the day it went up. The floor plan provides for private times in the front family room or a jolly good time in the open kitchen with living room & inviting fire place. 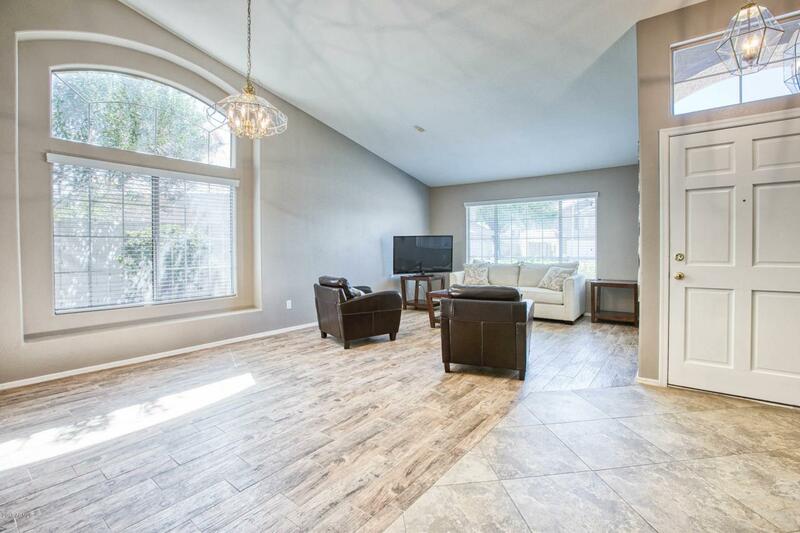 There's tons of room for entertaining your friends inside or out under your extended covered patio. 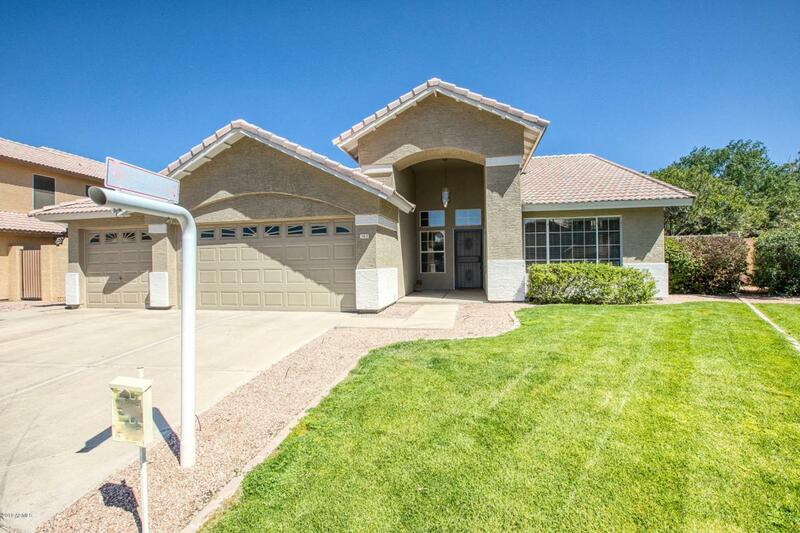 Large master with bright master bath & french door access out back to your huge backyard. It's all on one level and every room feels large. 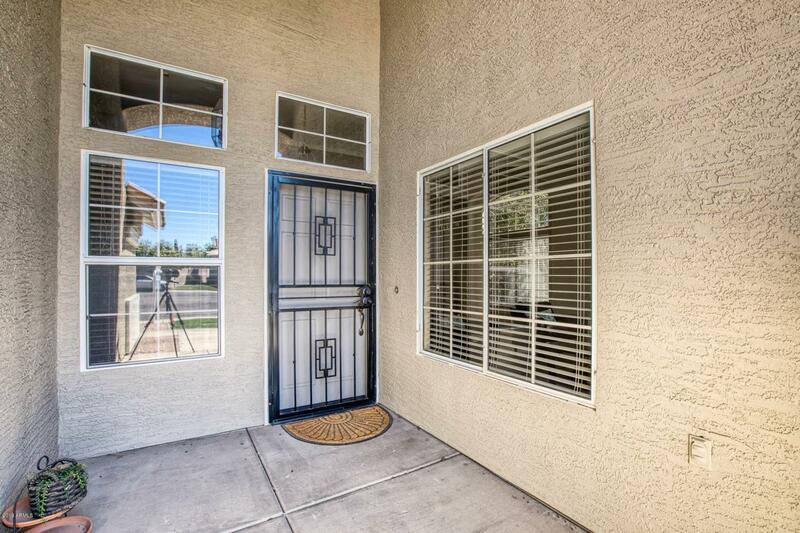 The property is in a private cul-de-sac across the street from a park, added bonus no HOA. There's plenty of parking & the AC's tiptop.